Facebook Live allows you to stream live video to a Facebook Page or Group. It has such great potential for use in schools to support education and share learning. Next, give your Live Stream a title and click ‘Go Live’. There will be a 3-second countdown and then whatever you are pointing the camera at is being shown to anyone who is tuning in. Warning: you need a strong, stable internet connection and the maximum time you can record is 90 minutes. What educational events could you stream live? Sports activities / events i.e. football matches. Part of a lesson (pupil’s could re-watch for clarification and reminders). A teacher demonstration i.e. shading in art. A pupil demonstration i.e. drama work. A whole school event i.e. World Maths Day. How did I go live? I streamed the secondary school’s head of science performing a heart dissection lesson. It was part of our transition program in which, near the end of the academic year, we take Year 6 pupils to see what life in the Secondary School is like. I set up my iPad on a stand and was ready to film. Why was it effective to stream live? 1) The main reason it worked well was the fact that we had the whole year group (30 children) looking at one demonstration. This meant that not all of the students could see the heart clearly. Live streaming meant the children could look at the real life demonstration but also view it in detail on the projector or on their iPads. 2) Streaming publicly also allowed for worldwide distance learning. Anyone can type words into Facebook Search and find Live Videos. Hashtags are a great way to find the content you want. In addition, any pupils that are absent from school could view the lesson remotely. 3) A discussion could be had during the event. Students left comments and evaluated what was going on. *The discussion panel appears on the right hand side of the screen. 4) It is brilliant for flipped learning. Next year, I will ask my students to view the video for a home learning activity and then the following lesson will be a task based on what they learnt. 6) If you have any pupils with special educational needs or students who are easily distracted, they could opt to wear headphones and watch in a less crowded environment – this would ensure that they were not distracted or overwhelmed by their surroundings. 7) It’s great for professional development: sharing lessons, ideas and promoting discussion. Live streaming was stressful to do because it was my first time and I was not sure if it would work and you couldn’t test it because it is live! The WIFI signal wasn’t that strong at first but luckily this was just a blip with the server. 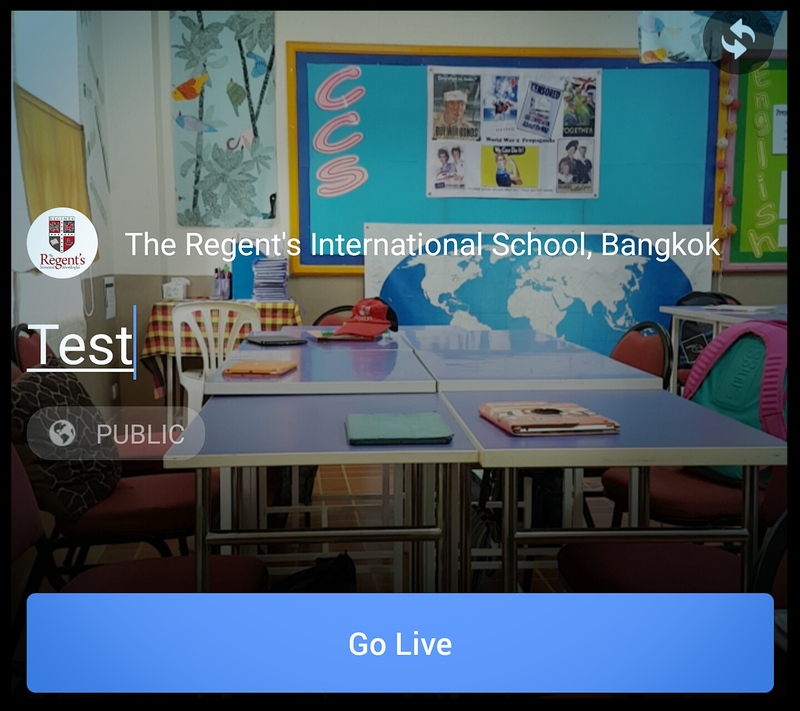 In addition, you can’t view the Live Stream on an iPad without the Facebook App (computers and laptops are fine) – some of the student’s did not have the App so they had to share with peers. Another issue is that if mistakes are made or something goes wrong, you obviously can’t edit the video – and it would be rare to have a flawless lesson! The head of science who performed the dissection said that it was nerve-wracking because of this. However not all students were and actually many of them wanted a go at dissecting the heart themselves! I would definitely ‘Facebook Live’ again. It was a great tool to use and every single child got a lot from the experience educationally. After some more Live sessions, I think everyone involved would be more used to the process and it would be less intense. 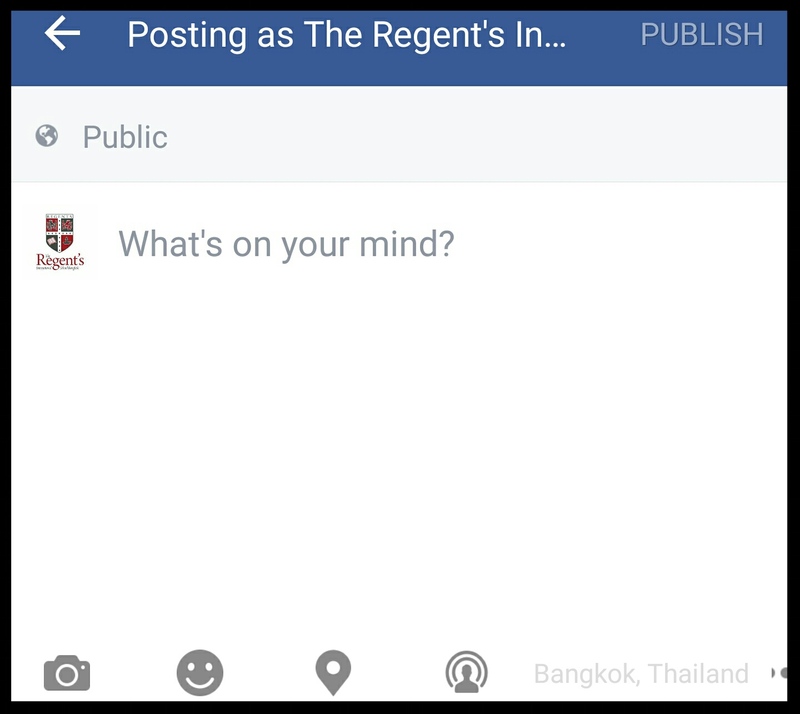 Have a go at using Facebook Live. Let me know how it goes by commenting below. Previous Don’t Just Put Amazing Work On The Classroom Wall, Share It Online. This was fantastic. I’ve saved your video to use later in the year with some of my pupils. Thank you.